The perception of beauty in society is getting very clinical (pun intended). Besides putting our best foot forward each day, we are also pressured to look our best at any given time and day. 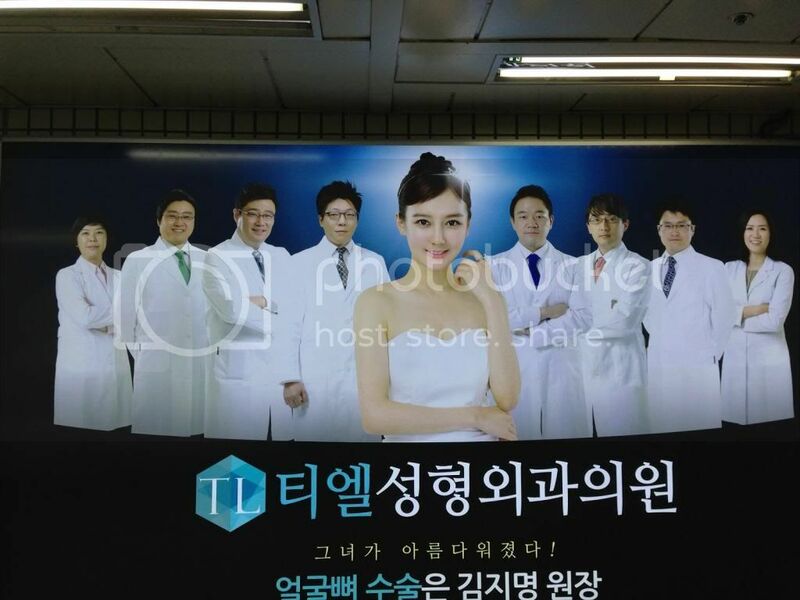 We all know about the perception of beauty in Korea. We are too familiar with that, but what about other popular neighbouring countries that people visit in the name of beauty enhancement? Japan, the land of the rising sun. To promote medical tourism, the Japanese government issues six-month entry visas to travellers entering Japan to receive medical care, double the duration of regular tourist visas. But what about her Asian neighbour government's focus on making medical tourism the main income of its country? After all, the number of tourists visiting South Korea for cosmetic surgery has increased more than fivefold since 2009, to 15,428 last year, according to the country’s health ministry. A total of 649,938 cosmetic procedures were performed in South Korea in 2011, according to the International Society of Aesthetic Plastic Surgery, more than 13 procedures for every 1,000 people—the highest rate of any country in the world. Are Japanese ladies still bashful about admitting the work that they have gotten done on their face? And what about Thailand's slice of the pie? Thailand medical tourism for plastic surgery has always marketed themselves as "affordable", "cheap" and "cost-effective". The US State Department has stated that in Bangkok, 'excellent facilities exist for routine, long-term and emergency health care' were given while the UK Foreign and Commonwealth Office added that Bangkok has 'excellent international hospitals', according to Metamorphosis Medical Retreats. We know of many Singaporeans, male and females alike, who have gone to Thailand for liposuction, nose and breasts augmentations. While we question, "Why not Korea? ", shouldn't we start asking ourselves "Why not Singapore?" 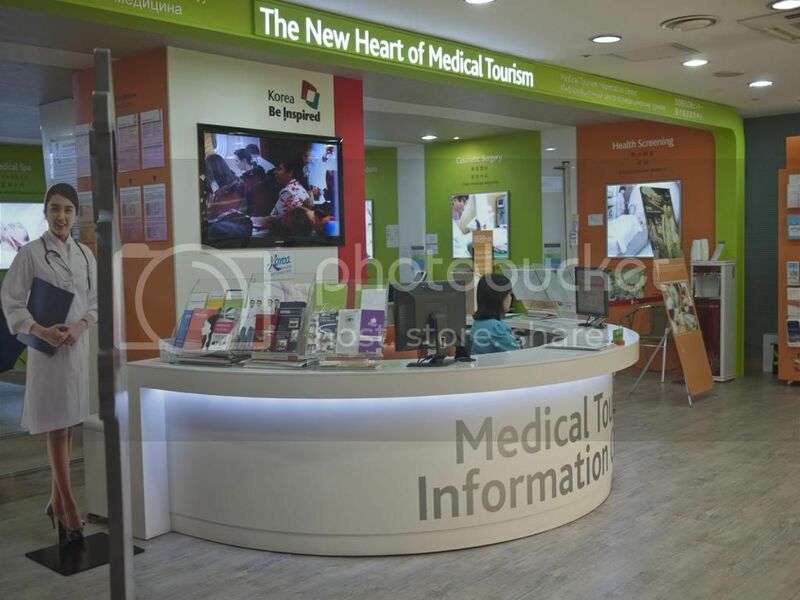 Singapore has been the trusted medical hub in Asia, albeit perhaps we are more known for our medical and scientific advancements for health such as Cardiology, Neurology, Obstetrics and Gynaecology, Orthopaedics and Paediatrics among others, rather than aesthetics and plastic surgery. We are also known as "The World's Choice Healthcare Destination". We see a lot of visits for medical health reasons from India, UAE and especially Indonesians. But we hardly hear of anyone coming here for plastic surgery. 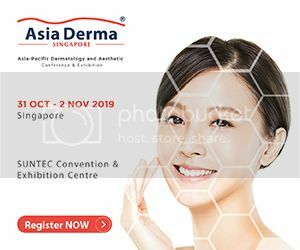 "Singaporeans are the driving force behind Indonesian doctor Arthur Tjandra's success - at his 18,000 sq ft Medan clinic Elixir de Vie, up to 90% of those who come in for a nip and tuck are Singaporeans… Dr Tjandra charges $650 per area while prices in Singapore generally start from $2,000," Straits Time reported 3 years ago. It was also reported that Singaporean doctors are trying to beat the overseas competitors at their own game. At Aesthetics Asia 2013, Dr Apratim Goel from India gave a talk on 'Setting and Marketing your Aesthetic Practice'. But the guidelines of advertising and marketing for local practioners are so tight and square, we are afraid we might not be able to escape the monthly letters doctors receive regarding 'the contravention of regulation under the PHMC (Publicity) regulations. Excuse me, Ministry of Health, isn't it time for an opinion makeover? Perhaps, you could be more lenient in allowing more marketing and advertising space and creative freedom for our very own local doctors? Before they take their practise elsewhere.